There were three different kinds of United States money being printed during the 1890s. 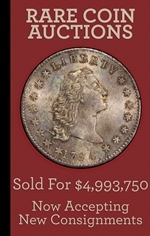 Those were national bank notes, silver certificates, and treasury notes. All things equal, the 1890 $20 treasury note is probably the rarest of the group. However, there are certainly some exceptions. Everything has a chance to be rare. All twenty dollar national bank notes you see from the 1890s will say series of 1882 on them. They also have a charter date. 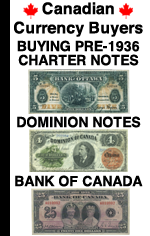 The charter date can be 1890, 1891, 1892, 1893, 1894, 1895, 1896, 1897, 1898, or 1899. That date just corresponds to when the bank originally opened for business. It will never affect the value. All national bank notes are valued based on their condition, serial number, and issuing bank. Some can be worth thousands of dollars. At a certain point these same notes were printed with a blue seal. Blue seal notes are usually less desirable than brown seals. However, as we have said previously, everything has the chance to be rare and valuable. A new type of twenty dollar treasury note was introduced in the 1890s. It has a portrait of John Marshall. 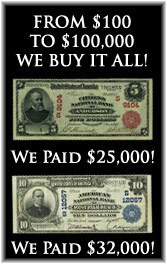 The same design was also used for $20 treasury notes in 1891. 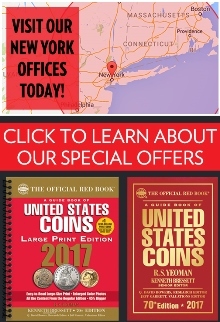 1890 examples are very rare, and 1891 examples are at least scarce. The signature combination and seal color are both important when trying to value a treasury note. Silver certificates were printed with the year 1891 on them. The design is similar to 1886 $20 silver certificates. Both types are called Manning notes because they have a portrait of Daniel Manning on them. 1891 twenties are fun to collect. Some are rare and some are common, it just depends on which variety you have. You should always work with an expert any time you are trying to value an old piece of currency.